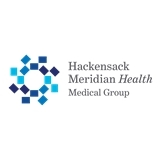 HMH Medical Group Primary Care, Matawan (Matawan) - Book Appointment Online! The visit was great! Very pleasant and extremely efficient.